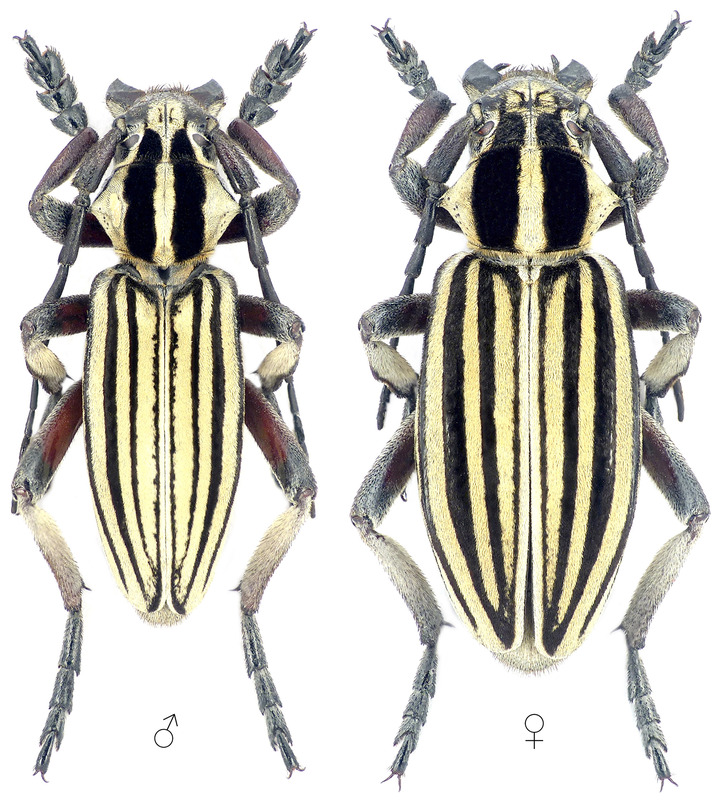 The depicted beetles were collected near Keru (Jambyl Region, South Kazakhstan) on April 26, 2015. Longhorns of the tribe Dorcadionini (Coleoptera, Cerambycidae) of Kazakhstan and Middle Asia. SatEnto, Bishkek, 2013, pp. 103.